Hey guys, so this is my first edit (At least the one I'm kinda proud of..) and I hope that u guys like it, feel free to give me feedback about anything! how come you use another website for pictures when you can upload it to forum ? i dont get it ? 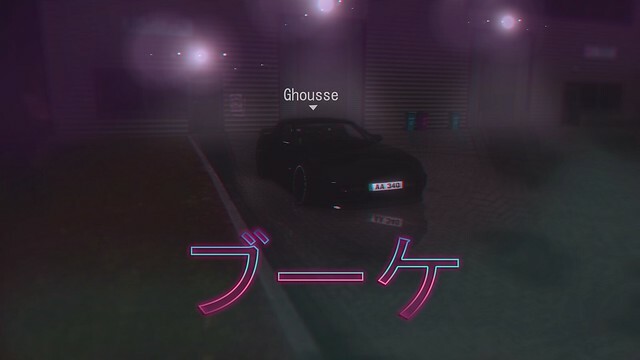 Quote from Ghousse : Hey guys, so this is my first edit (At least the one I'm kinda proud of..) and I hope that u guys like it, feel free to give me feedback about anything! Quote from THE WIZARD DK : how come you use another website for pictures when you can upload it to forum ? i dont get it ? I think it was because when I tried to upload it, it didn't display correctly, thanks for watching btw! And if you won´t show it with text, you will delete the "[ url=https://flic.kr/p/2epMyr9]XRT - BW X [Rainy Night][/url] by realgus, on Flickr"
Last edited by Octavia-Man, Mon, 4 Mar 2019 13:02 .